Have Fun with One of the Most Expensive Board Games in the World! Are you curious to find out which are the world’s most expensive board games? You’re in the right place! Everyone has played board games at least once in his life time. Board games have been entertaining the family and friends for years and the best part is that these can be used for fun or intellectual stimulation. You all know that board games come in pretty cheap. However, this top 10 list will leave you speechless. These 10 exclusive board games cost a lot of money. Let’s get straight to business! We start our top 10 list of the costliest board games in the world with Kiseido Imports Go Set. Priced at almost $13.000, the traditional ancient Chinese game is played on a board with leg. 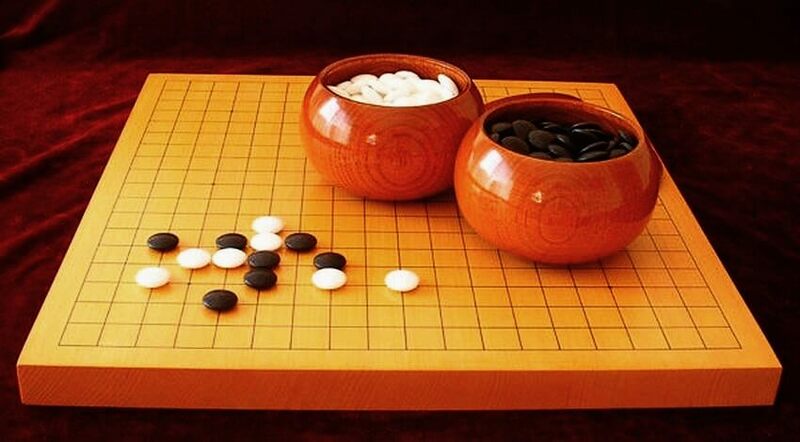 Made of Masame wood, the game consist of a pair of bowls to hold the stones. A complete set also includes a set of yuki-grade shell and slate stones worth $1.950 and a pair of mulberry Go bowls priced at $1.000.